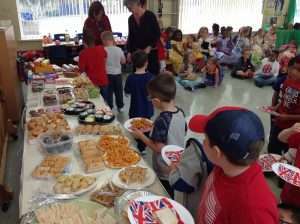 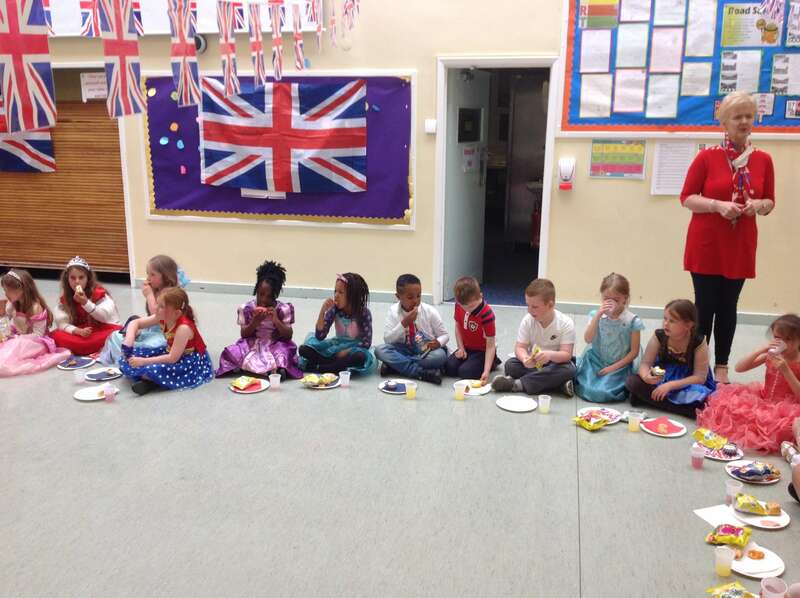 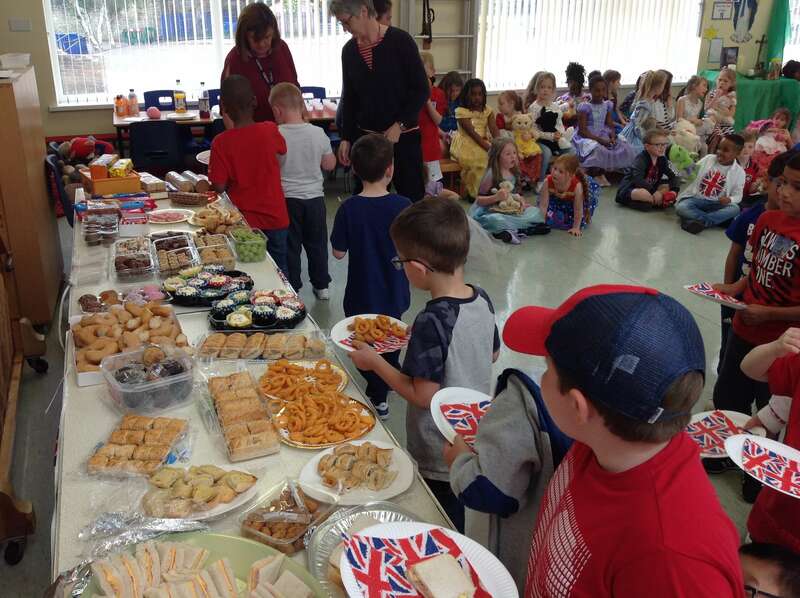 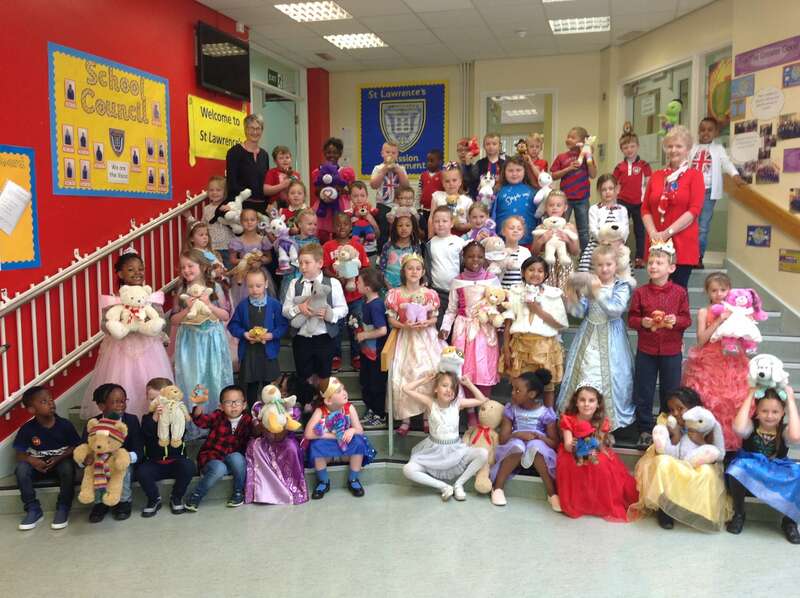 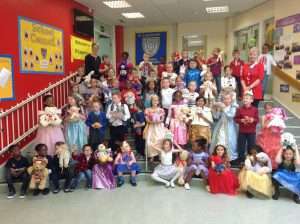 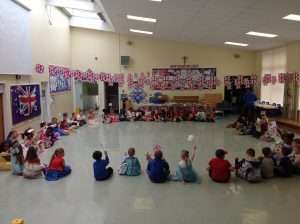 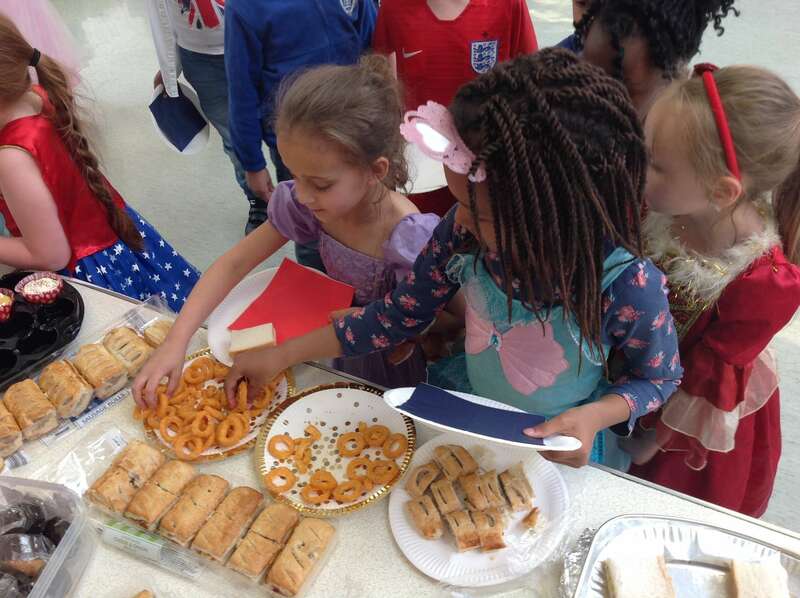 Year 1 and Year 2 enjoyed a Teddy Bear Picnic on Wednesday 23rd May to celebrate their teddy bear reading initiative. 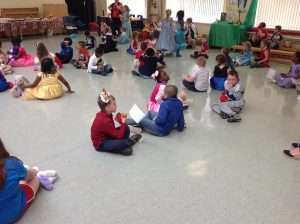 Every child has read 20 books or more since the initiative began in January. 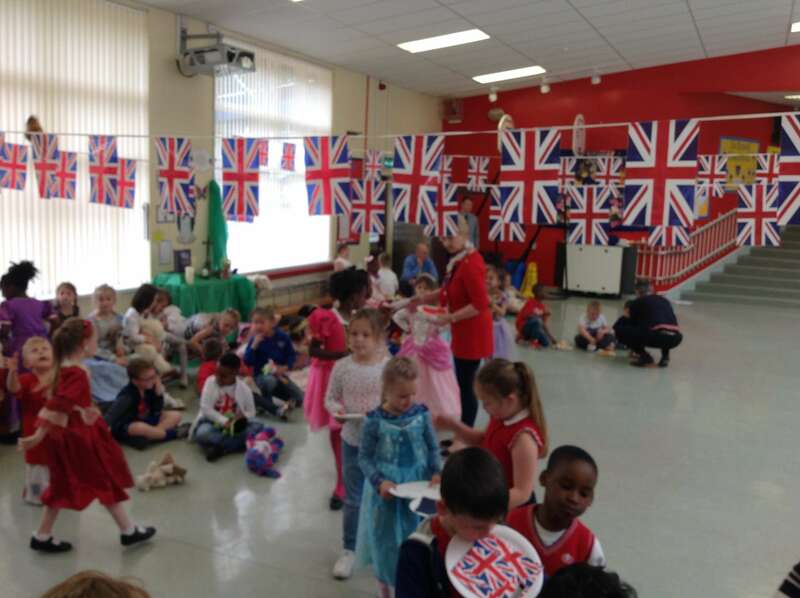 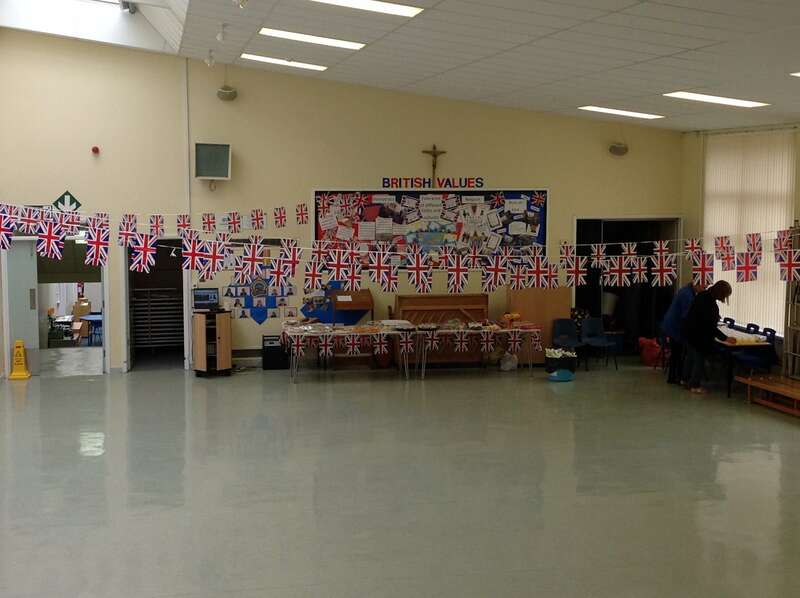 We decided to give our picnic a royal theme to celebrate the Royal Wedding. 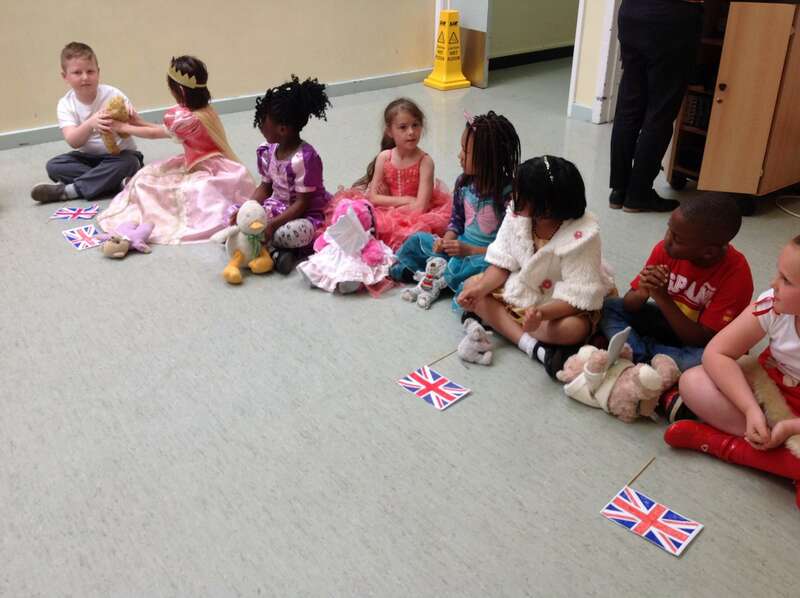 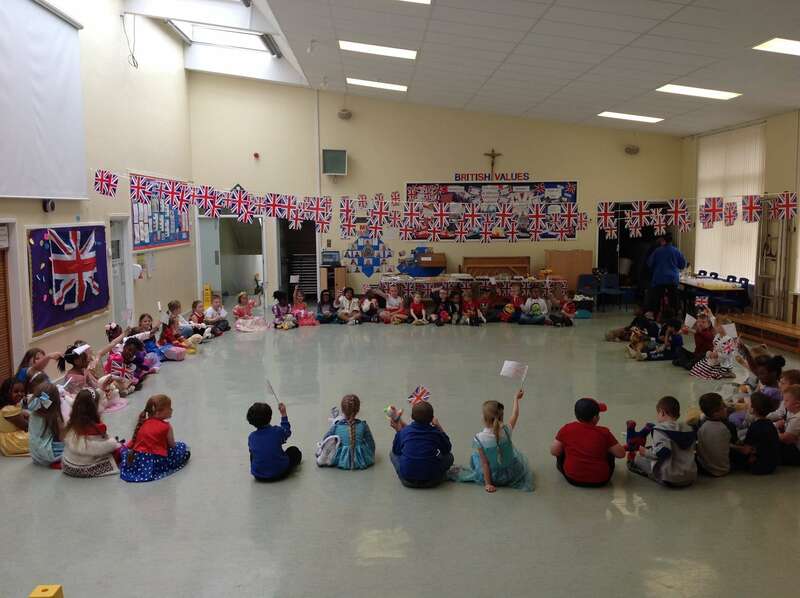 We dressed up as Princes and Princesses or in red, white and blue. We had a fantastic day.